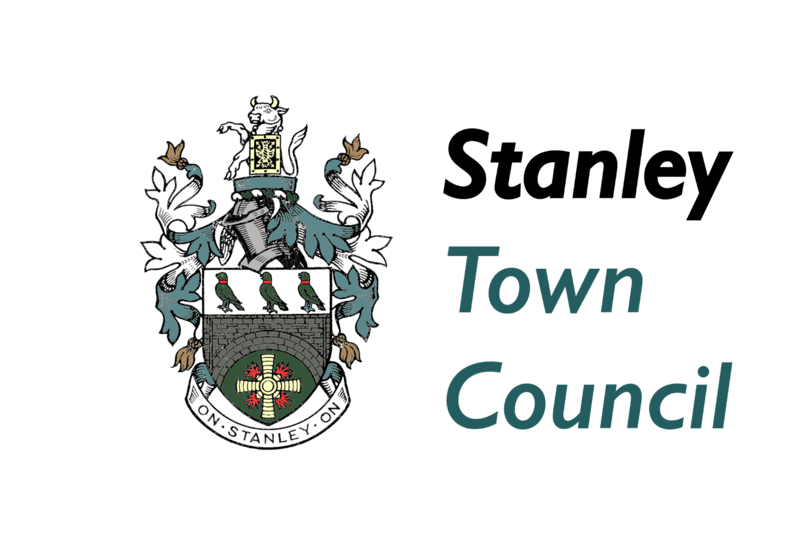 Stanley Town Council and the Tommy Armstrong Society are proud to announce that this Saturday will see the unveiling of the first ‘heritage’ plaque in Stanley under an initiative agreed last year to promote and celebrate the history of the Parish. 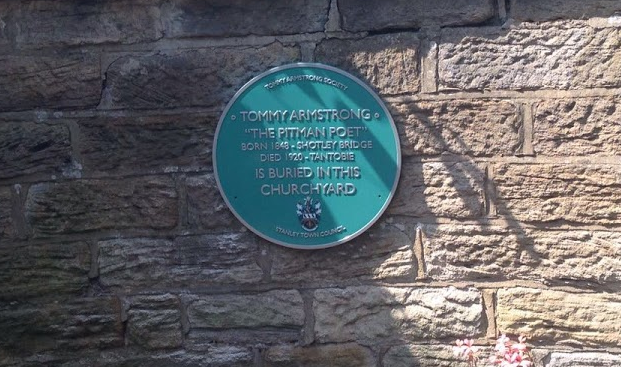 It is fitting that the first plaque will be to mark the place of rest of Tommy Armstrong, the famous poet and songwriter who lived in several locations in the parish and whose work celebrated and recorded the people, places and struggles of the area. The unveiling of the plaque, which will be sited at Tanfield Church, will take place at 1.30pm on Saturday 11th June. Following the unveiling by the Chairman of the Council there will be a blessing held at Tommy Armstrong’s graveside and performances of two of Tommy Armstrong’s songs.